At Adone Group, when we get a client requirement for developing mobile applications for multiple platforms, we reccommend a single crooss-platform application as it allows the client to tap on a larger market at a small cost. PhoneGap has a flexible framework that utilises the common APIs of web based programming languages to create a single application that is compatible with all mobile platforms. We leverage this potential to deliver highly optimised mobile applications without compromising on quality or the development time-frame. 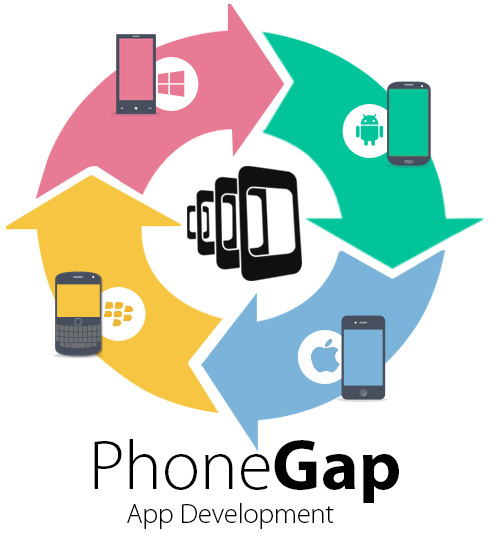 The advantage of opting for PhoneGap app development with Adone Group is that our company deals in web and mobile applicaiton development due to which our developers are well-versed with the programming languages that lay the groundwork for PhoneGap development. Along with our technical knowledge, we bring with us 10 years experience in IT solutions development and immensely creative talent of our developers.